Rafter Loft Conversions know what it takes to provide all of our customers with outstanding workmanship on all of our loft conversions, whether it’s a Velux or a Dormer conversion. 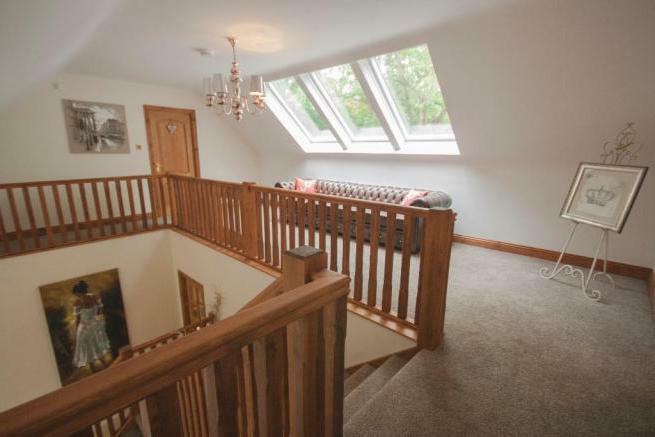 Rafter Loft Conversions are one of the most experienced loft conversion company’s with over 15 years experience who operate in Timperley, Altrincham. Rafter-Lofts undertake all types of conversions, including Velux, Dormer and Hip to Gables. 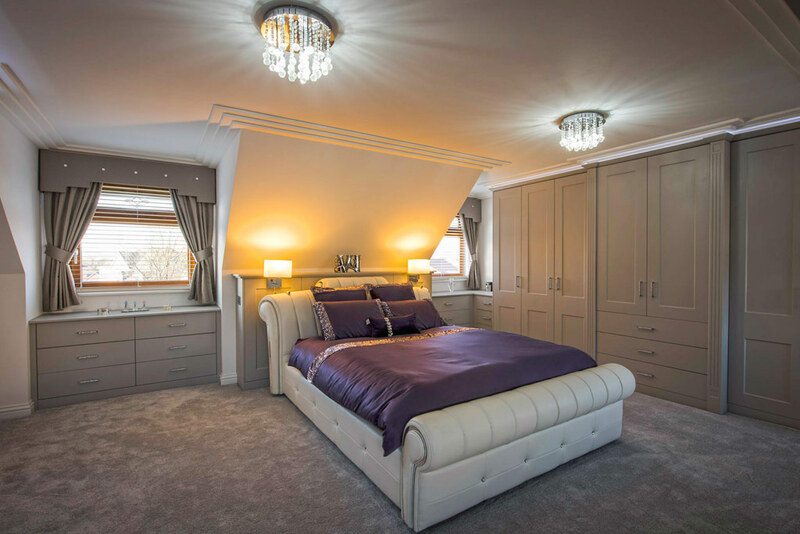 Also we take care of everything involved from start to finish, meaning you can sit back and relax while we create the rooms that you have always desired. Prices starting from just £17,999 you couldn’t choose a better company.